Former President George W. Bush joined Barack Obama today on Air Force One to South Africa for Mandela’s funeral. President Obama will be among at least 50 world leaders at Nelson Mandela’s memorial service, South Africa said, as Obama was to leave for Johannesburg Monday. Other leaders expected at the 4-hour memorial service at a 95,000-seat World Cup soccer stadium in Soweto township Tuesday include British Prime Minister David Cameron, French President Francois Hollande, German Chancellor Angela Merkel, new Iranian President Hassan Rouhani, Palestinian President Mahmoud Abbas and Chinese President Xi Jinping, officials said. U.N. Secretary-General Ban Ki-moon, Ban predecessor Kofi Annan and European Council President Herman Van Rompuy have also confirmed their attendance, the officials said. “It is not appropriate to stand here and name all of the guests who will be in attendance at the memorial service,” South African Minister in the Presidency Collins Chabane said Sunday, pointing out 13 African heads of state would be among the leaders at the memorial service. The world leaders are expected to be joined by global celebrities, including Irish singer, musician and activist Bono, U.S. TV host and activist for South African children Oprah Winfrey and British pop group and Mandela friends the Spice Girls, Britain’s Daily Telegraph reported Monday. Obama, who is widely expected to deliver an address at the memorial, is to leave the White House with first lady Michelle Obama at 7:45 a.m. Monday, the White House said Sunday night. 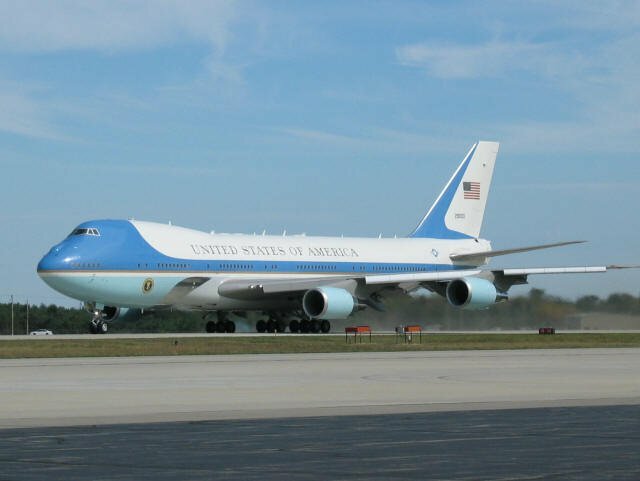 Former President George W. Bush and wife Laura will also be on Air Force One for the South African trip. President Bush was highly praised for his policies on Africa and is credited with saving 5 million lives.